eTraffic Applications create custom-made BlackBerry Applications for a huge number of categories. Are You Ready to Start Your BlackBerry App? 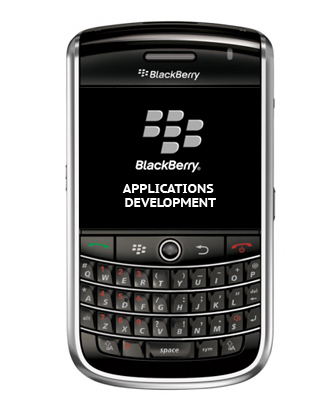 The longer you wait the more applications that will be available on the Blackberry device. eTraffic Applications offers you the right platform to get easy-to-use, customer-oriented and technologically advanced BlackBerry Applications. Make a decision now turn your Blackberry Application idea into a reality!